Warp(R) is a state-of-the-art HDL compiler for designing with Cypress's CPLDs. 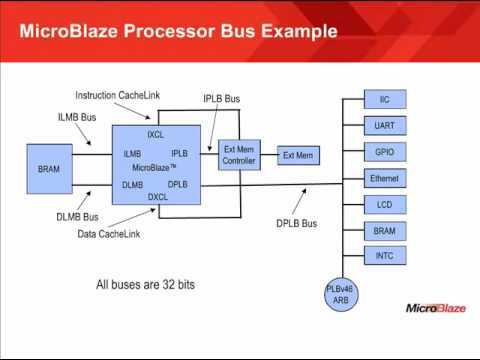 Warp utilizes a subset of IEEE 1076/1164 VHDL and IEEE 1364 Verilog as its Hardware Description Languages (HDL) for design entry. Then, it synthesizes and optimizes the entered design, and outputs a JEDEC or Intel(R) hex file for the desired PLD or CPLD (see Figure 1). Furthermore, Warp accepts VHDL or Verilog produced by the Active-HDL FSM graphical Finite State Machine editor. For simulation, Warp provides a timing simulator, as well as VHDL and Verilog timing models for use with third party simulators.